The Ellensburg Downtown Association will begin enrolling for the fall NxLevel course in October of 2019. Contact the EDA at (509) 962-6246 for questions or to enroll. Offered once a year beginning in February and September, this 10-week course will help you develop your entrepreneurial ideas and make them a reality. The course covers the basics of a business plan and brings in guest speakers who are professionals in the fields of marketing, the internet, legalities, accounting, bookkeeping, and management. The series is Self-Employment Assistance Program (SEAP) approved. For more information on SEAP benefits, click here or contact the local WorkSource office at (509) 925-5311. Held on Thursday evenings at the WorkSource facility on Pine Street, the course is only $350, which covers all materials and guest lecturers. Partners can take this class together for the price of one registration if they share materials and once you’ve completed the course, come back anytime for a free refresher! at the WorkSource facility in Ellensburg, WA. 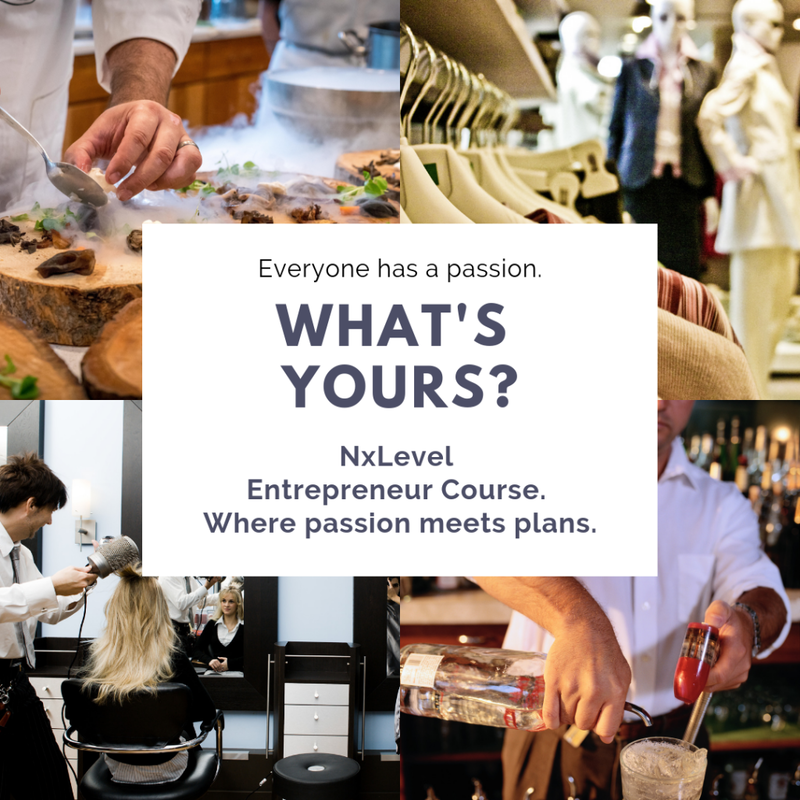 "I would highly recommend this course to any/all aspiring entrepreneurs to hone their skills and acquire new ones, which will greatly increase their profitability." "The NxLeveL class was tremendously helpful to me as I tried to minimize the transition time between my old and new careers. Because I was working more than full-time while preparing to launch Yarn Folk, the structure the class provided helped me to organize my plans and actions. The regular instructors and guest speakers all shared unique expertise, and just as important, helped me to begin developing connections in Ellensburg. Additionally, the interaction with the other students in the class was invaluable. It was a great experience!"